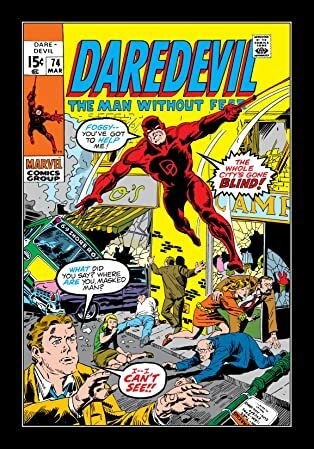 The Man Without Fear heads out to the Left Coast in a quest to earn back the love of Miss Karen Page - and L.A.'s never been stranger! 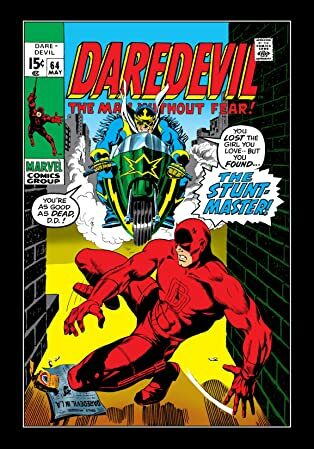 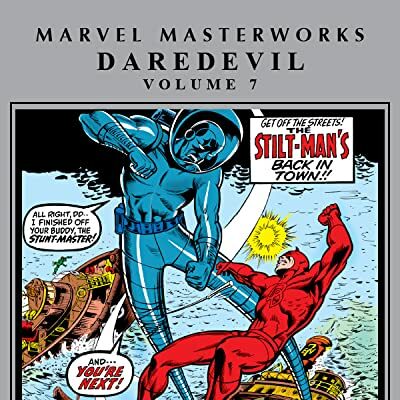 A cast of bizarre and action-packed enemies stands between DD and the woman he loves, including Stunt-Master, Brother Brimstone and the Stilt-Man. 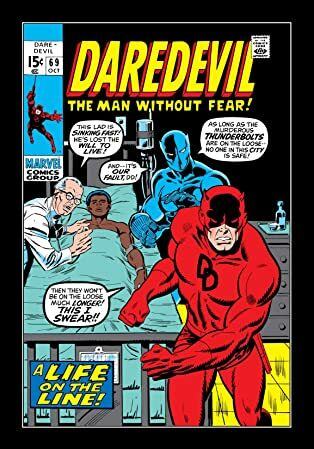 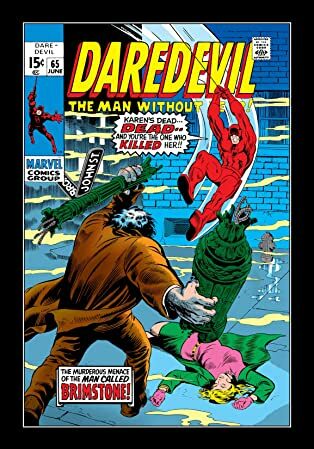 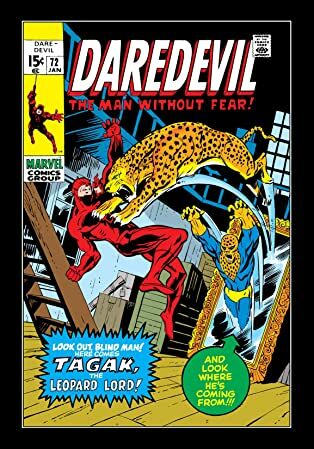 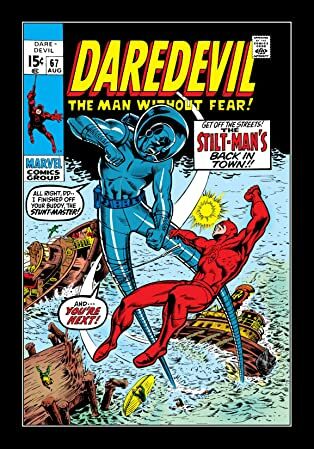 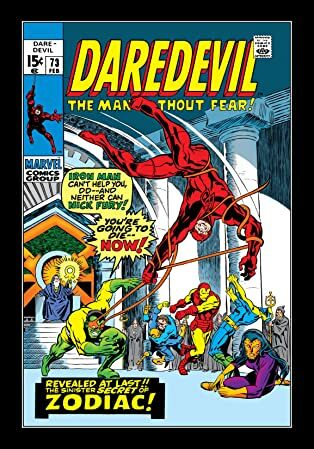 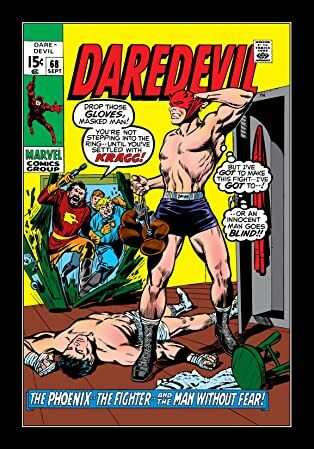 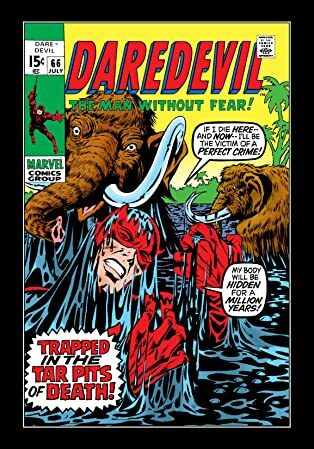 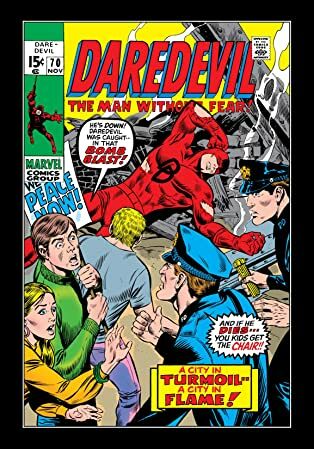 Back in the Big Apple, Daredevil teams up with the Black Panther, fights Tagak the Leopard Lord, and protects a young boxer under the wing of his father's trainer. 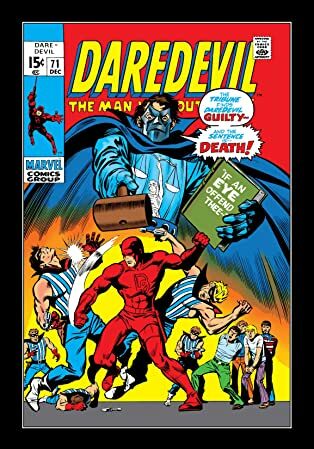 Meanwhile, the Tribune attempts to lay his own justice down on the youth movement. 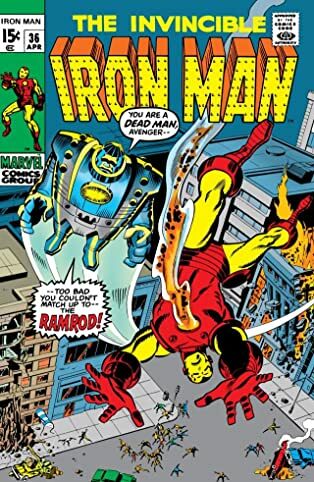 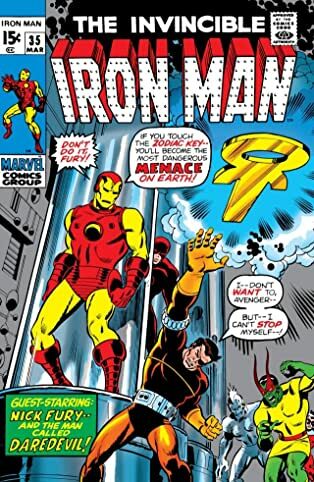 And it all leads to a crossover classic as DD joins forces with Iron Man and Nick Fury against Spymaster and the Zodiac!